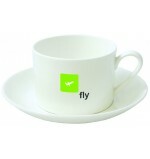 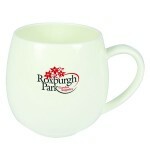 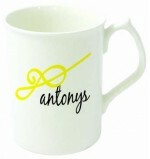 Promotional Bone China Mugs and drinkware, perfect for corporate branding. 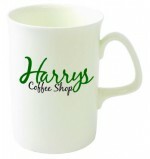 Cheap promotional mugs is proud to announce our brand new range of sleek and stylish bone china promotional mugs. 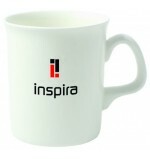 Add a real element of class to any promotional exhibition or corporate business event by personalizing a bone promotional china mugs with your printed logo or design. 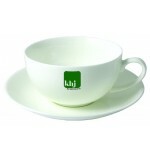 We have a superb ranges covering traditional styles such as the "Opal" and the "Kensington" through to the cafe style cup ans saucer "Cappiccino" and "Stirling" design. 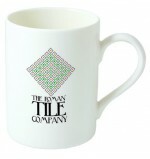 Order you cheap promotional bone china mug today!